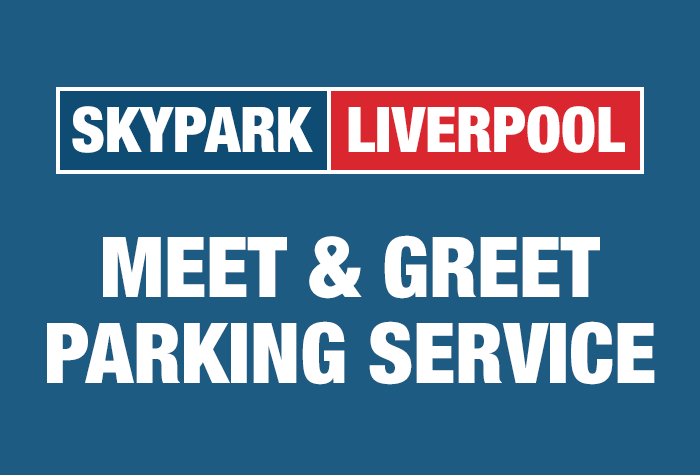 Skypark Meet and Greet takes the hassle out of arriving and departing from the airport. There's no need to fiddle with car park barriers, credit cards or number plate-recognition - all you'll need to do is find the terminal. You will be met by a uniformed driver who will carefully park your car at a fully secured car park less than half a mile from the terminal. If you fancy a little VIP treatment, this is the perfect Liverpool airport parking for you. Call Skypark's driver ten minutes before you arrive and they'll be waiting for you at the terminal. 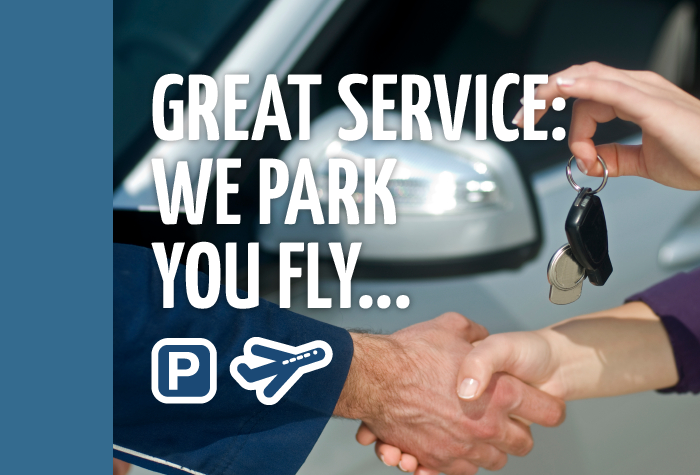 Hand over your keys and they'll park your car for you in Skypark's secured car park while you catch your flight. You'll need to pay £3 to get your car into the airport. 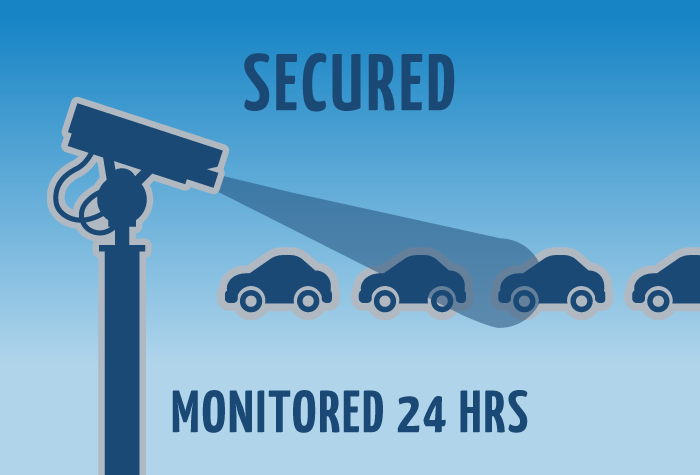 While you're away, the car park will be patrolled by staff and CCTV will be in use. Ring your driver after you've landed and, by the time you've worked your way through security, they'll be waiting outside with your car. 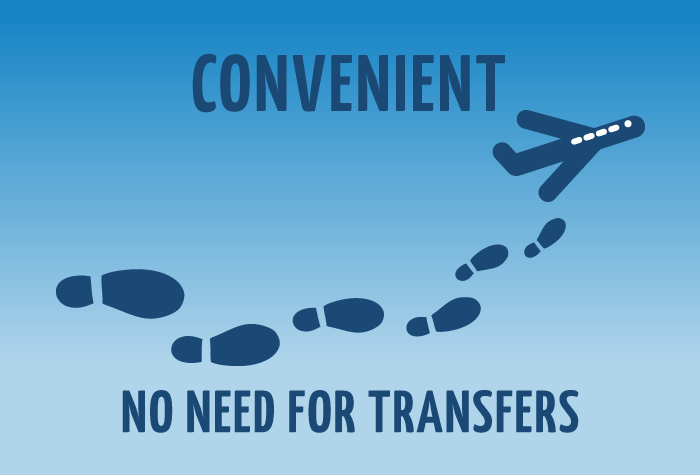 You'll need to pay £3 to exit the airport. It did exactly what it said on the can. Perfect service and no complaints. All went really well, thank you. The Meet and Greet was a disgrace. When we arrived back at liverpool at 01.30 on sunday morning we were told that we were expected back on saturday night, despite the booking form showing clearly that we were due back on Sunday. By the time the car had been retrieved, we had been standing in the cold for half an hour. To cap it all, when the car arrived with all the discussion about the booking and loading the car up we had gone over the free period and had to pay an extra £2 to get out of the car park. On the whole everything went OK, just a bit of a wait for the car when we got back to Liverpool. Our customers rated Skypark Meet And Greet on average 8/10 (28 reviews). Read Skypark Meet And Greet reviews.